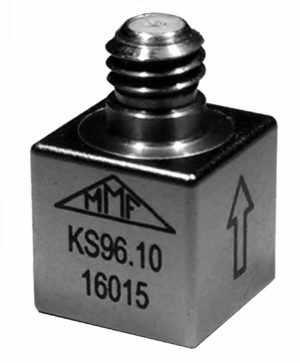 Metra has been developing and manufacturing piezoelectric vibration sensors since 1954. 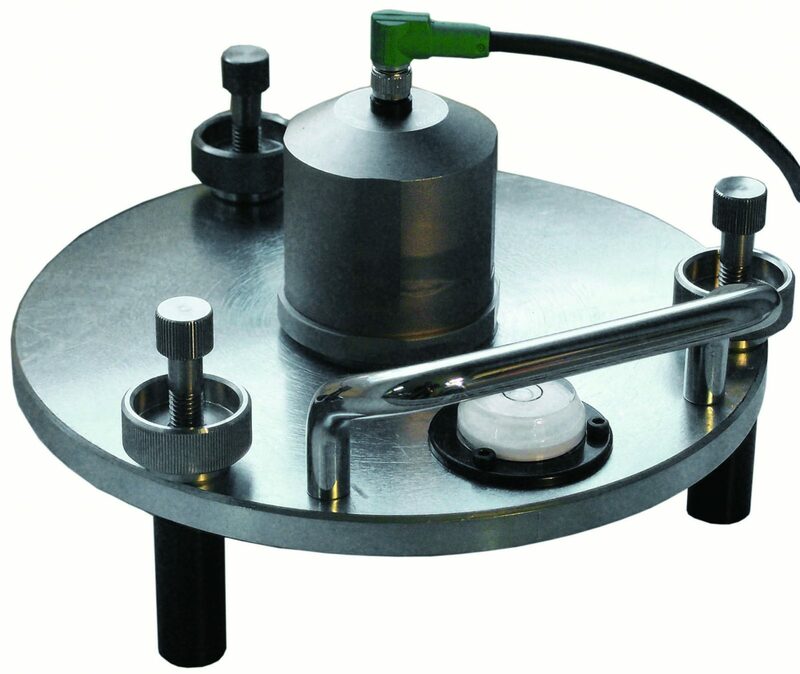 MMF offers the widest selection of vibration transducers for nearly every purpose. 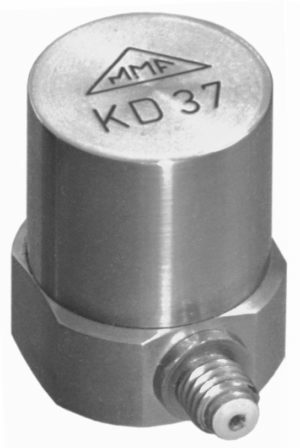 The product range includes accelerometers with charge and IEPE compatible output and can be used for high sensitivity and high temperature applications. 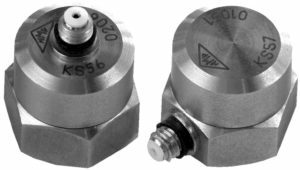 The accelerometers have a shear type sensing element making them less susceptible to thermal transients and base strain or compression type sensing element combining rugged design, precision and low cost. 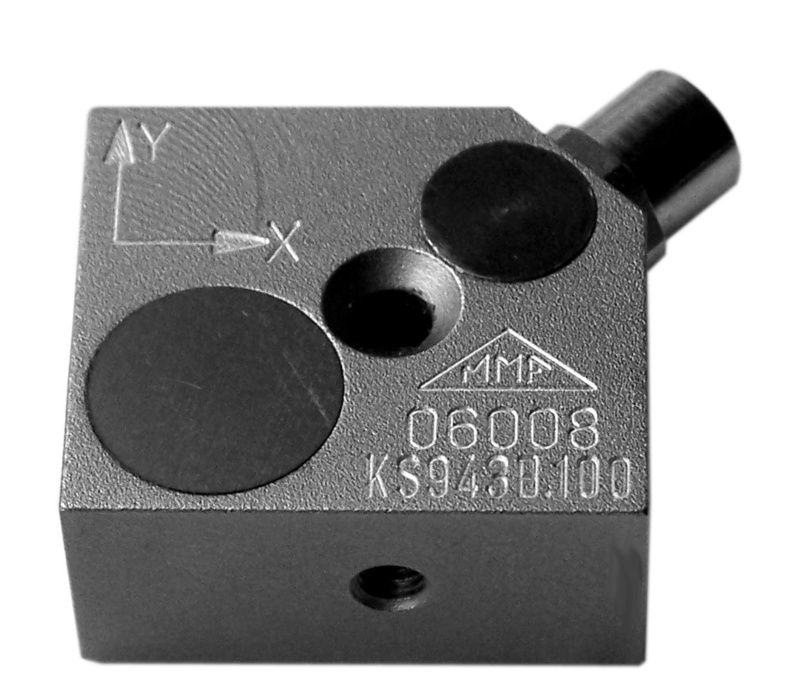 Detailed information about accelerometers available from MMF can be found in the MMF Products Catalog.